What am I doing that takes the time away from this? Well, there’s HIPPY USA, Home Instruction for Parents of Preschool Youngsters, of which I’m board chair, and that takes tons of time. Why? Because I’m passionate about this program that coaches parents to give their kids school-readiness skills, and it does so through paid home visitors, the parents’ socio-economic and cultural peers, “trusted messengers” who deliver HIPPY’s curriculum to the parents and trains them in using it with their kids. Many of these home visitors are working their first-ever jobs. HIPPY is now in 23 states and DC, and we’re trying to expand it. So, even at this stage of life and no longer working at a real job, I’m incredibly busy and engaged. And then there is travel! A blessing and fun. 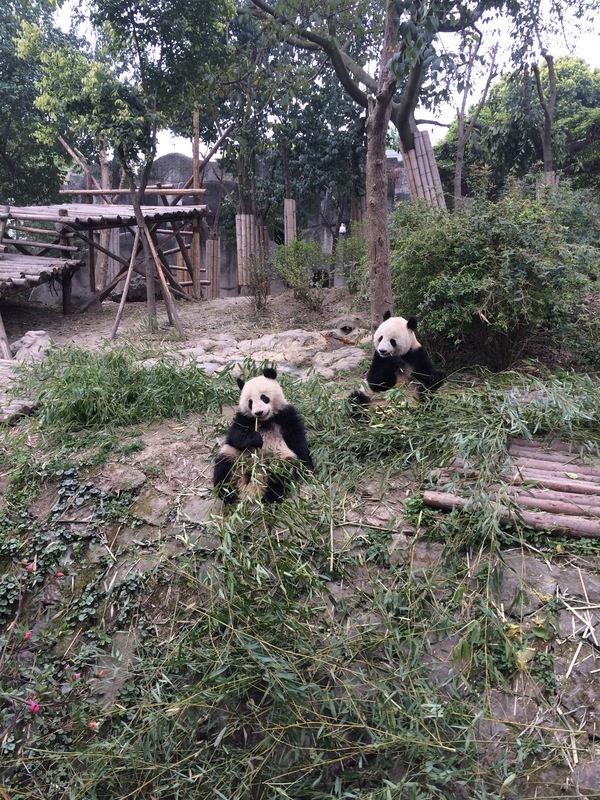 And the care and feeding of Mr. Frank and family, even the far-flung kids, and fun times with friends. In today’s world, writing a book and at least hoping to sell some mandates constant effort to get in touch and stay in touch with readers and potential readers. 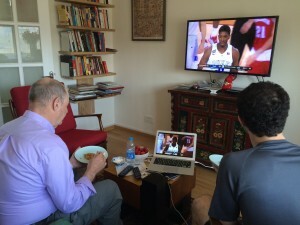 Facebook, Twitter, and blogging are all part of the game. By definition a blog is a web log. By implication for me, it’s part of book marketing but it doesn’t always have to be directly about the book. 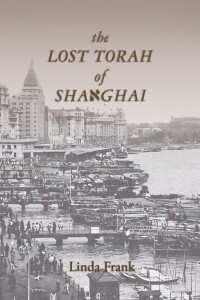 And mine haven’t, especially as five years have separated the publication of After the Auction and the expected appearance of The Lost Torah of Shanghai. 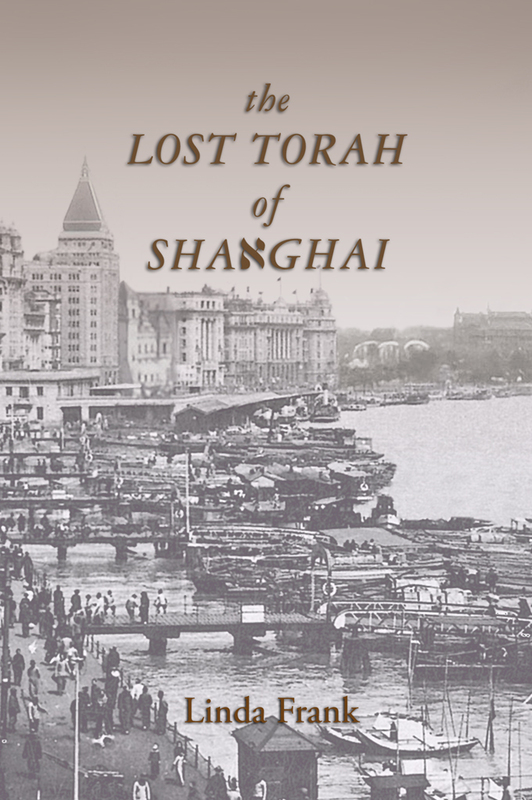 And that’s included blogs about fabulous travel to Africa, China, India, Israel, and Europe. 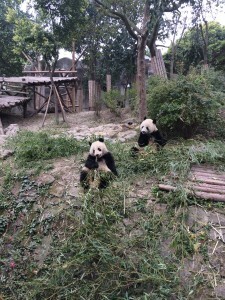 Yup, there’s been another trip to China this spring–pandas in Chengdu, Passover with the kids in Beijing, and “paying respects” to Shanghai Jewish Refugees Museum officials in advance of the book. 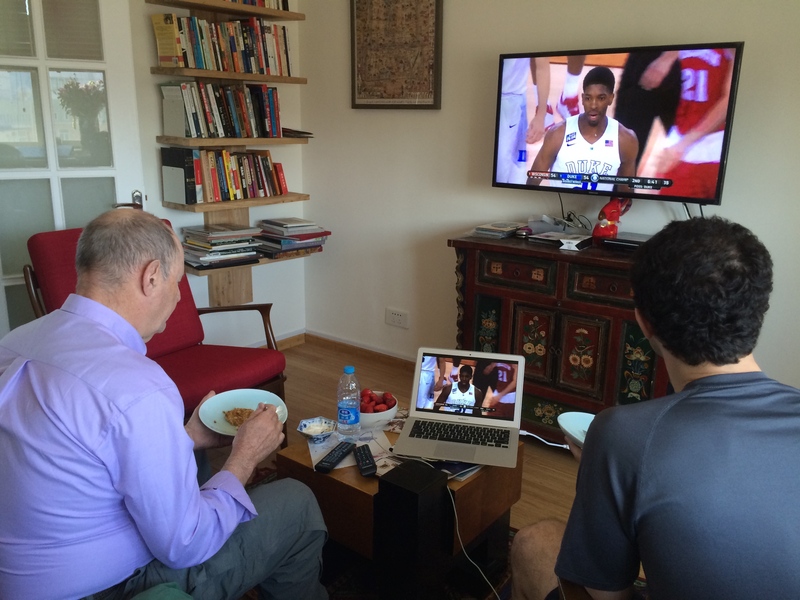 Eli and Jonathan enjoying Passover fried matzah breakfast in Beijing while we watch Wisconsin Badgers in the NCAA Final Four. And, right now, I’m anticipating a very significant milestone high school reunion. As surprised as I am at the OMG-where-has-the time-gone? number, I’m even more surprised that I’m actually planning to go back to Milwaukee for the Nicolet High School reunion of the Class of 1965 (do the math). There’s been a dedicated Facebook page for the reunion the past several months, and it’s been interesting to reconnect with some of my classmates, or at least see what they’re up to (Facebook voyeurism), if I remember them! The good news is I’d skipped a grade so I was the youngest of the 400 people in my class. The better news is I still am! The bad news is at least four of my close friends from high school have died. One of my former classmates is collecting bios for a book separate from the basic reunion info book. On top of everything else, I’m sort of balking at this. Narcissism, I wrote him? Too much? Nah, he says, people are interested, and HE’s interested. I WAS editor-in-chief of the high school newspaper and I AM now officially a writer (?) so I suppose I will do it, but such prose is not coming easily. A simple recitation of chronological facts doesn’t make a writer’s–or anyone’s–life story. I guess there are themes in life that start early. Obviously, writing has been one. Family certainly has a big place. And friends. And, in my case, a lot of moves with geographic themes: four periods in California, three in Denver, Milwaukee before and in-between. Another theme has been curiosity about the world beyond this country. 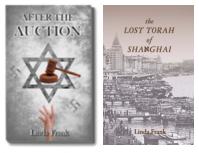 Travel, language study (Hebrew, French, Russian at various times in my life–and my five operative words of Chinese), distant relatives and friends, and the international settings of my books. That, too, started early. A photo I’d totally forgotten about appeared on the reunion Facebook page the other day, reflecting my first-place win in Milwaukee County on a United Nations (UN) exam competition. 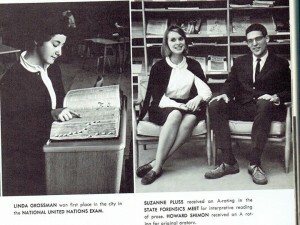 I was very idealistic about the UN. I was young! I’m on the left with my finger pointing to a word in the dictionary. A map or globe would have been more appropriate, don’t you think?